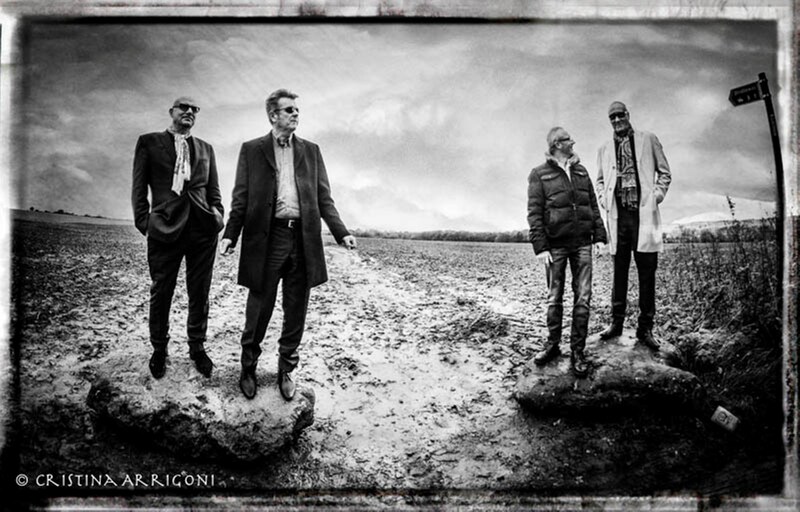 Blues rockers Nine Below Zero plan to raise the temperature when they play Birmingham's Glee Club as part of a UK reunion tour. 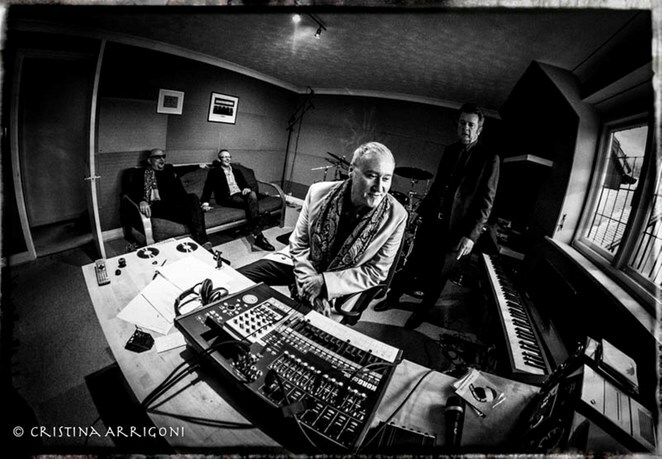 The classic line-up of Dennis Greaves (guitar/vocals), Mark Feltham (harmonica), Mickey 'Stix' Burkey (drums) and Brian Bethell (bass) have reformed and perform in Birmingham on November 9. 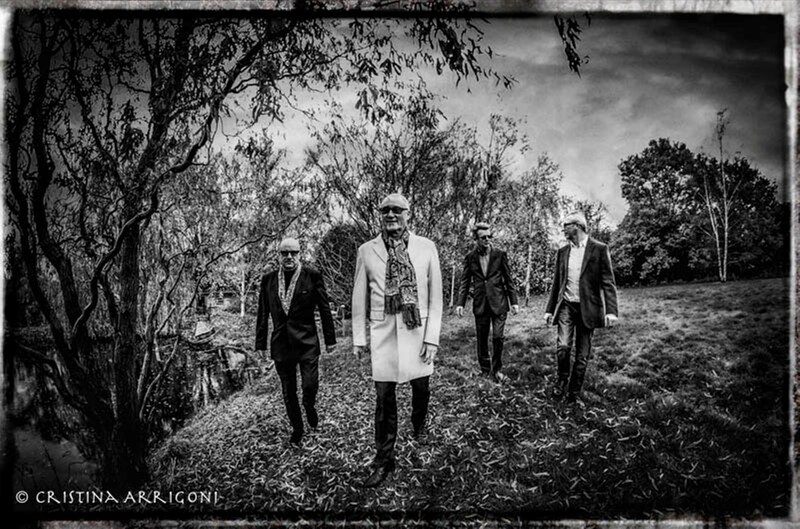 The tour, which concludes with a show with Dr Feelgood at The Junction in Cambridge on December 18, marks the 2014 re-release of their second and third albums. Their debut record, 1980's Live at The Marquee, was remastered and reissued last year. Its follow-up Don't Point The Finger, originally released in 1981, is now available as a double CD which includes a live performance recorded for BBC Radio One's In Concert series in 1981 at The Granary Club in Bristol. The original album was recorded in 12 days at Olympic Sound Studios in Barnes and produced by the legendary Glyn Johns. Dennis Greaves recalls: "We were walking in the footsteps of some of the all-time greats. Led Zeppelin's first album was recorded there, along with Who's Next and Beggars Banquet by The Stones. It was the most inspiring experience." Third album, Third Degree, originally released in 1982 sporting a David Bailey photograph on its sleeve, included the single 11 11, which was performed on the first episode of cult TV show, The Young Ones. The record spent six weeks in the UK album charts. Third Degree was originally recorded with Glyn Johns at his studio in Sussex but record company A&M wanted to hear a more clinical production so the band remade it with producer Simon Boswell. Johns' original recording is included on the re-release along with the more familiar version of the album. Speaking about the tour, Dennis Greaves says: "We are only performing songs from the first three albums. To be back on tour with all the guys is incredible…the energy, enthusiasm and the magic are back. "We never had a hit single but we became a cult band with an almost fanatical following. It will be great for us all to reconnect with the fans." Dec 18: The Junction, Cambridge (with Dr Feelgood).